Passionate sports fan. I love AFL, NBA, MLB, NFL and should probably disclose that I'm a paid up Adelaide Crows member. But don't worry, favouritism isn't really my thing. I go more for harsh criticism. There has been so much said recently about the ball tampering trio of Steve Smith, Dave Warner and Cameron Bancroft. 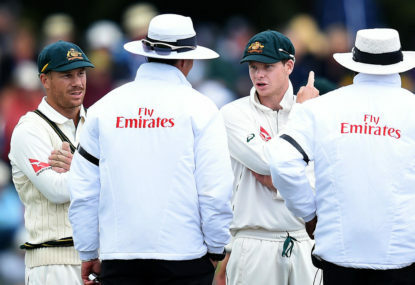 In particular the rhetoric has recently focused on whether or not their bans should be lifted in light of the damning findings of the independent Cricket Australia review. Dear Mark, Your recent article about AFLW in the Herald Sun was particularly offensive to me. Kevin Durant is an exceptionally good basketballer. LeBron James is also an exceptionally good basketballer. 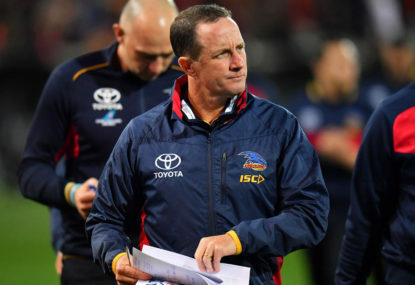 Jonathan Brown took a swipe at the Adelaide Crows this week, questioning their ability to play tough, “unsociable” football – a term made popular during the recent years of Hawthorn’s reign. But hang on. Richmond played 5 games outside of Victoria last year and lost 4 of them. Don’t see anyone questioning their form when they venture out into the ‘big bad world’. Whilst I can’t imagine the AFL with the Crows, I am a Norwood supporter so that’s probably the only other scenario I could get behind! I’ve heard heaps of people speak about this image that both Tex and the club at large have outside of SA. Can you elaborate there at all? And this is a serious question, i’m not being facetious. 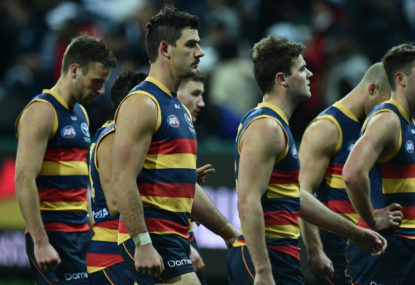 As a life long Crows supporter I’m genuinely interested in what it is about our team that everyone else in the league seems to loathe so much. I like to take a wholistic view of this from the perspective of development. If state league players make it onto AFL lists mid-year, sure that means a hole to fill for the state league teams. 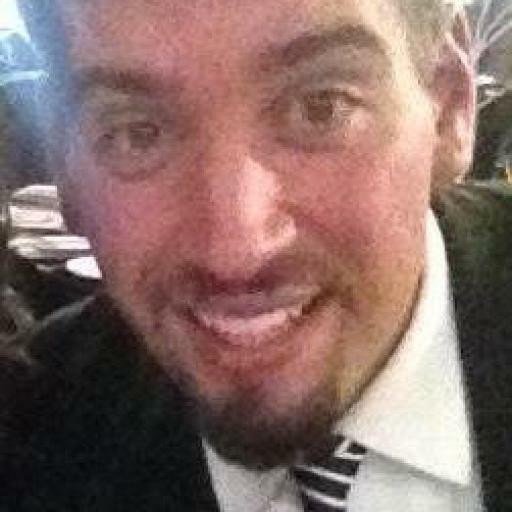 But it also means a reserves player gets called up to the state league. And in turn perhaps a div 1 amateur league player gets called up to reserves, etc… Maybe that’s a good thing for the game? Okay. Not once in my article did I disagree with any of what you just said… In fact, I whole heartedly agree! So Smith and Warner are blameless? They have no capacity for independent thought? Crap. Also, comparisons to South Africa are largely pointless. I’ve known some wonderful South Africans in my time but even they would admit that things run a little differently in that country. The question to ask is, if Faf did that as an Australian what would we want to see his penalty be? But what does that do to the Shield competition that far into it’s season? Reasonably unfair advantage for NSW I’d have thought. Not that that’s anything new. Your last sentence Onside demonstrates how widely you missed the point of my article. 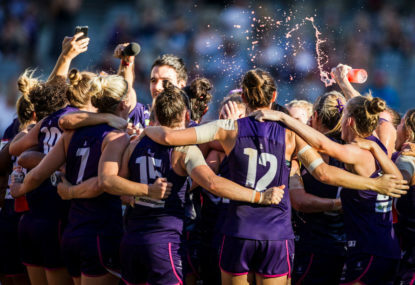 This league is about so much more than just sport. Great point me too. In fact, that only strengthens my point! I think the umpires do. I think that’s why guys like Stynes, Woewodin and Priddis could win the medal. Because none of the so called experts would have said those guys were the best players in those years. Meaning you think that’s why he didn’t challenge? Or why he tried to kill Kreuzer? If you played at that level in 70s GJ, you’re obviously aware that the game is almost entirely different now. I mean David Granger wouldn’t last one match in the modern AFL. But I still find it very difficult to believe that you were taught to pin a guy’s arms and hurl his head toward the turf. Even in the 70s, that’s rough. 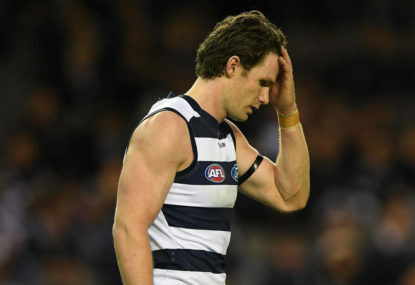 Also, the question is – if you’re Patrick Dangerfield – one of the strongest, fastest and most talented players of all time – do you need to be tackling like this? No matter how many times I re-watch the vision I just can’t accept the idea that Dangerfield didn’t realise the ball was long gone. And if he did know that, and still chose to tackle like that, he certainly is not a Brownlow candidate IMO. And I suppose the salient question then is – would Ambrose have received the same penalty? I don’t want borderline dirty players receiving the Brownlow. But I also do want consistent application of the rules. Which I think is probably most people’s gripe with modern umpiring. I understand that Don, but my question really is – does anyone ever think about the ‘fairest’ aspect of the medal anymore? Truth is, I stay ’til the end of every Crows match because I’m usually meeting someone nearby for beers. So logistically it makes no sense to leave. But I’m with you Liam – rain, hail, shine, winning or losing there are ALWAYS people who stream out early from Crows games. And as you point out, it happens with fans from every club. That’s a good point John. But the fact that James hasn’t stopped Durant is mostly because they haven’t matched up all that often. 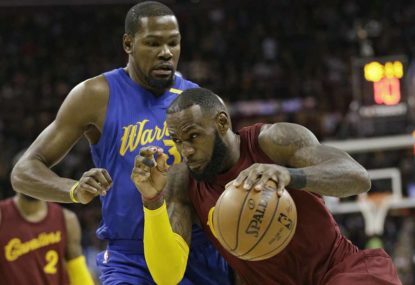 And the fact that no-one else on the Cleveland team has been able to have an effect on Durant feeds into my point about team play. It’s the James show in Cleveland. But at Golden State, as dominant as he’s been, Durant isn’t credited with single handedly winning them the championship. Great read, thanks Wookie! I do admit to having struggled with the relevance of this game. But as you point out, if it’s amounted to that kind of windfall for Port, it’s a success by at least one measure. Further, I’m a big proponent of the AFL USA, Europe and Asia organisations. So it’s great to hear about further funding from the AFL there. If we truly believe we have the best game in the world, we can’t keep it to ourselves forever! Extremely well said Craig, thanks for commenting! Sorry Runt, but I can’t find the bit where I said anything about their success? I’d love their success. Just don’t want to earn it the way they did. Take one look at Hodge’s little dummy spit last night late in the Collingwood game. Dirty isn’t admirable in my view. Excellent points, Sammy. And your prophecy regarding Brisbane, lets hope, has come true.